Welcome your guests with a welcome mat—placing a welcome mat at every entrance to your home ensures that large dirt particles stuck on the bottom of your shoes don’t make it past your front door. Decorate with rugs—prevent your carpet from being crushed and worn by heavy furniture by placing a rug or small piece of carpet under the furniture legs. Sweep or vacuum weekly—routine cleaning of not just your carpets, but also your sofas, chairs, wall hangings and rugs removes the superficial layer of dust and dirt in your home. Move your furniture—adjust your furniture an inch or two every time you vacuum so that the spots that are being crushed by your heavy furniture have a chance to recover. Spills happen, just don’t let them set—treat clumsy spills and pet stains immediately because once they set, they’re much harder to remove. 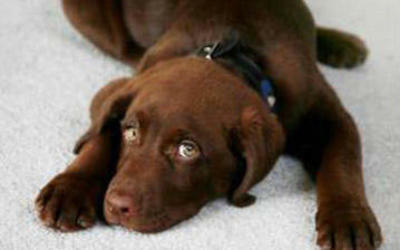 Avoid chemical treatments which may damage your carpet; instead, start with cold water or use a little baking soda. Know your carpet—you have to know what type of carpet you have in order to know how to treat it properly. When you’re buying your carpet, consider if it requires dry cleaning, or if it’s stain repellent. Ask how long the warranty is and what that warranty entails. Every now and then, leave it to the professionals—it’s important to have your carpets cleaned professionally once every 12 to 18 months in order to maximize the life of your carpet. 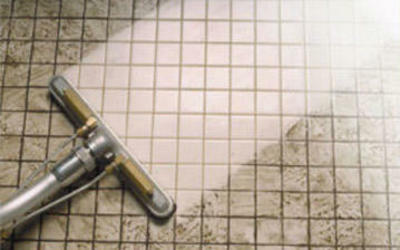 Professionals have the equipment and expertise to give your carpet the deep clean it needs. Remember, an ounce of prevention is worth an ounce of cure. 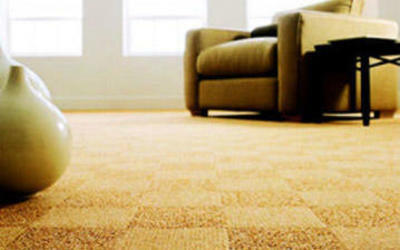 Preventing carpet damage will cost you a lot less than replacing or fixing damaged carpet. 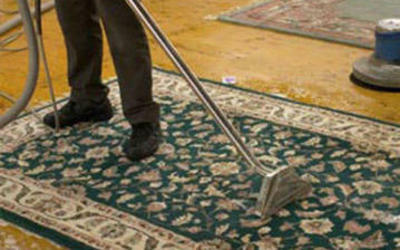 Follow these cleaning tips and your carpet will last a lifetime. A clean home is a healthy home. And a healthy home is a healthy family.